Depending on who you talk to, a great bar at a wedding or party, might be very high on the list of priorities. 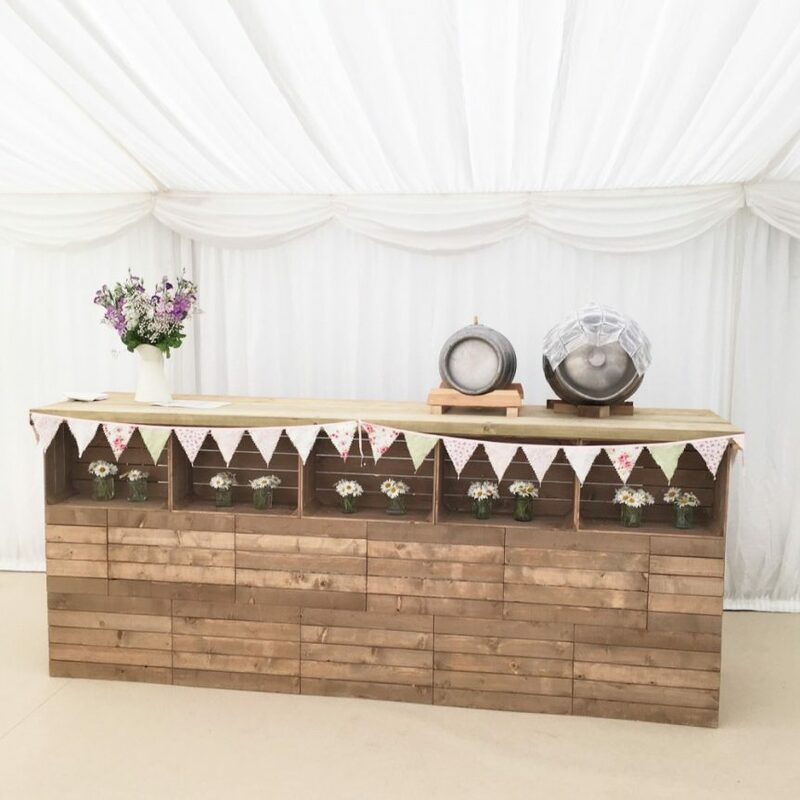 We hire a number of bars that can be used in our marquees or your venue across Dorset, Devon & Somerset. 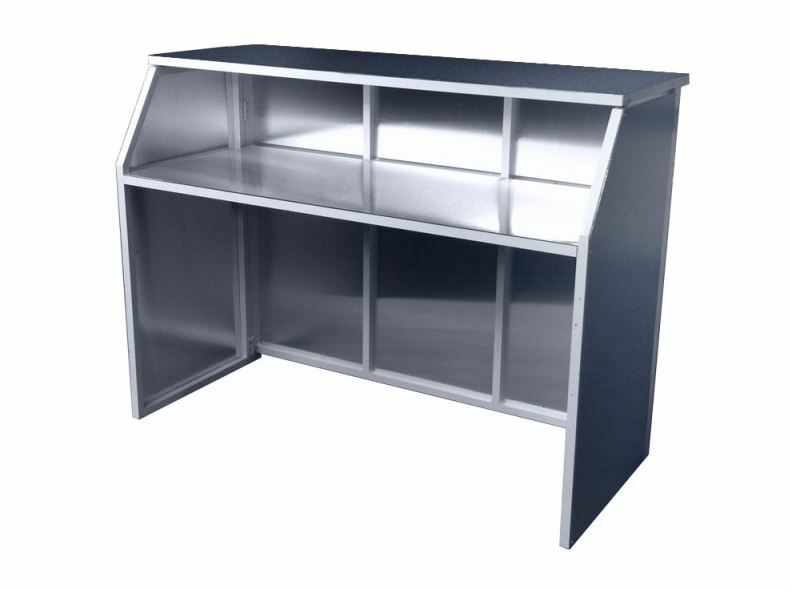 We also have all the accessories you might need from glasses to poseur tables. Event if you have you own marquee organised and are simply looking for a marquee bar hire service then please don’t hesitate to contact us. 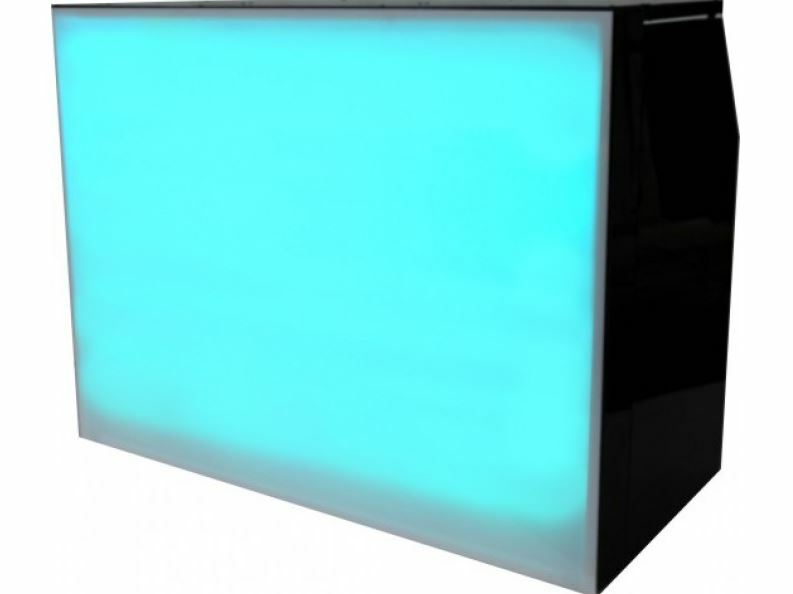 We are more than happy to deliver one of your bars to you for your event.